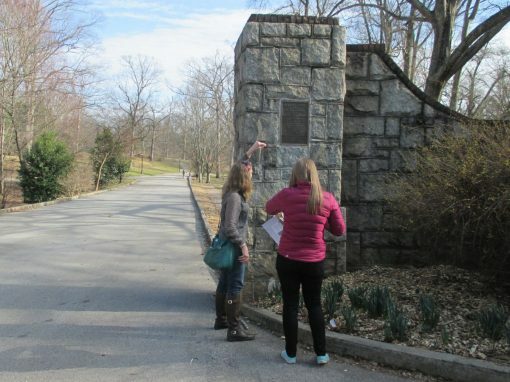 Grant Park is Atlanta’s oldest park and the location of Zoo Atlanta. 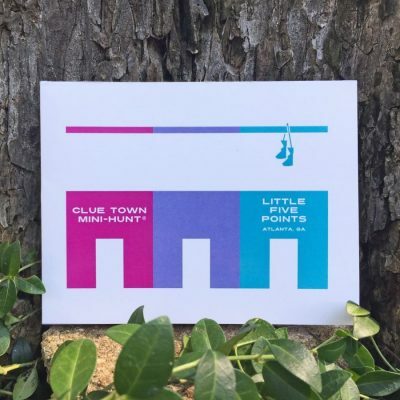 Solvers can expect a scenic escape from the city with plenty of green space as they stroll over rolling hills and twisting pathways. 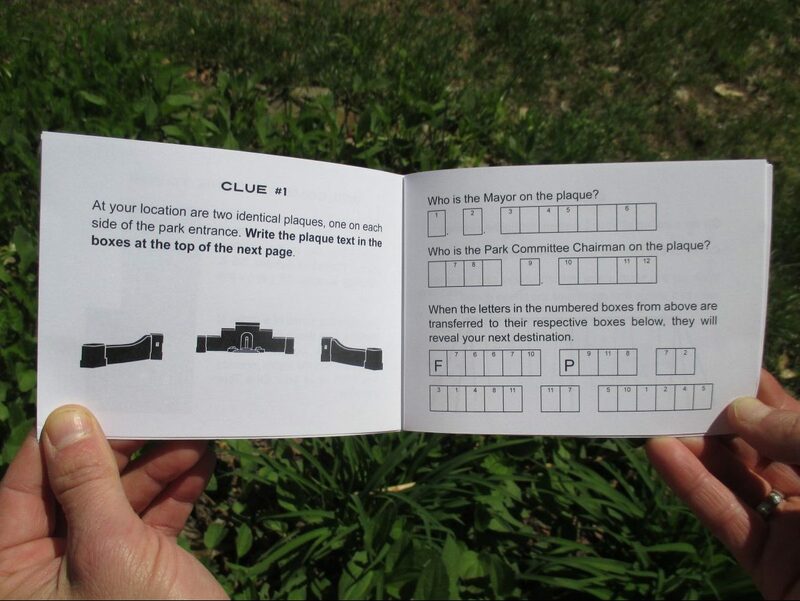 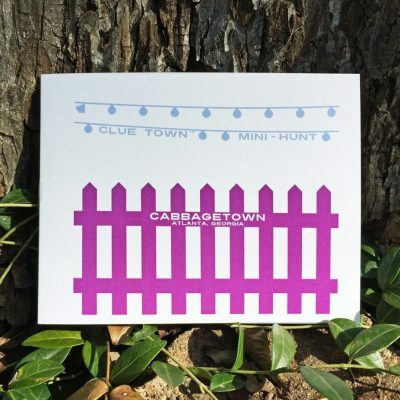 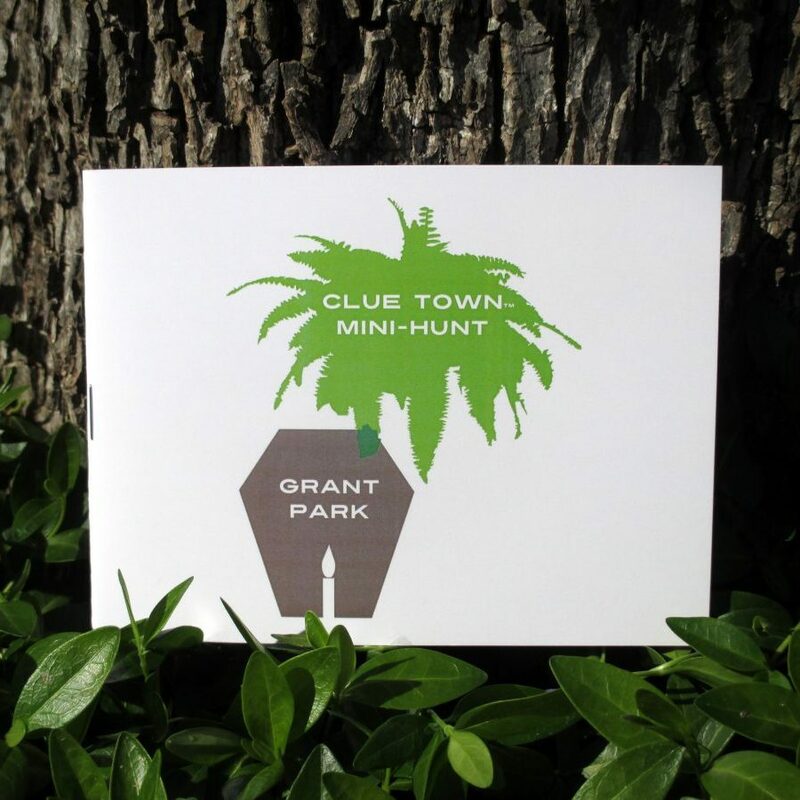 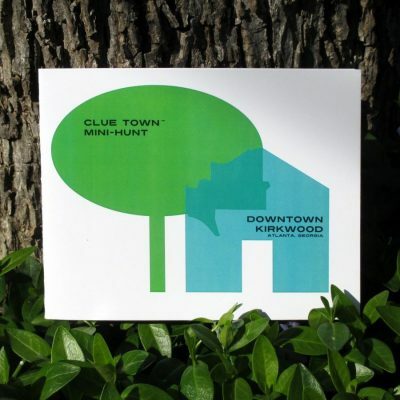 The Grant Park Mini-Hunt begins at the park entrance located at Cherokee Avenue & Milledge Avenue.